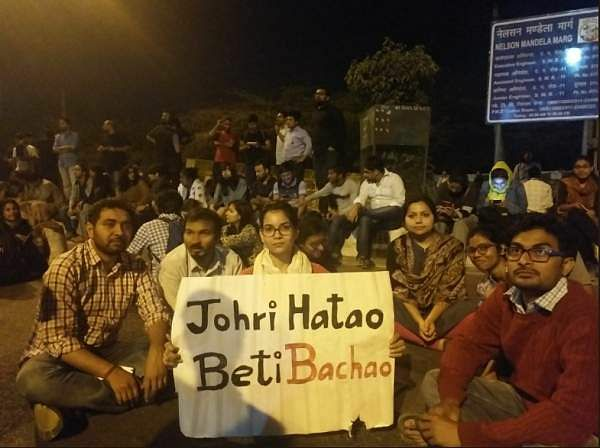 Students of the Jawaharlal Nehru University erupted in a protest when Professor Atul Johri entered the School of Life Sciences at JNU violating a restraint order issued by the Delhi High Court on January 25, 2019. Johri was accused of sexual assault by eight female students of the university. The Court had said that till a complete investigation is held, Johri will not be allowed to enter the SLS and neither will he be the warden of any hostel in the JNU campus. "The High Court had issued a restraint order to create a safe place for the complainants and the accused cannot enter the spaces where the women work. It's unfortunate that the administration does not seem to adhere to a High Court order," said Swati Simha, a PhD scholar of the Centre for Comparative Politics and Political Theory. "We will speak to our lawyers about what further steps we should take," she added. The eight complainants had filed an FIR in March 2018 had challenged the ICC's report which said that there is no need to suspend Johri. The JNUSU had also protested against the verdict calling it biased and claimed the administration wasn't being fair. The students also held that the ICC doesn't have the power to conduct an inquiry into the allegations but only into the preliminary issue of suspension of the professor pending criminal investigation and trial. The High court, after a two-hour hearing, decided that the ICC report should be challenged. The court had said that the issue of Johri's stay on campus would be decided in the present writ wherein the ICC report will also be examined for its legal validity. Till the matter is resolved, Johri is not be allowed to enter SLS and he cannot be a warden either. The matter is due for a hearing on May 3. 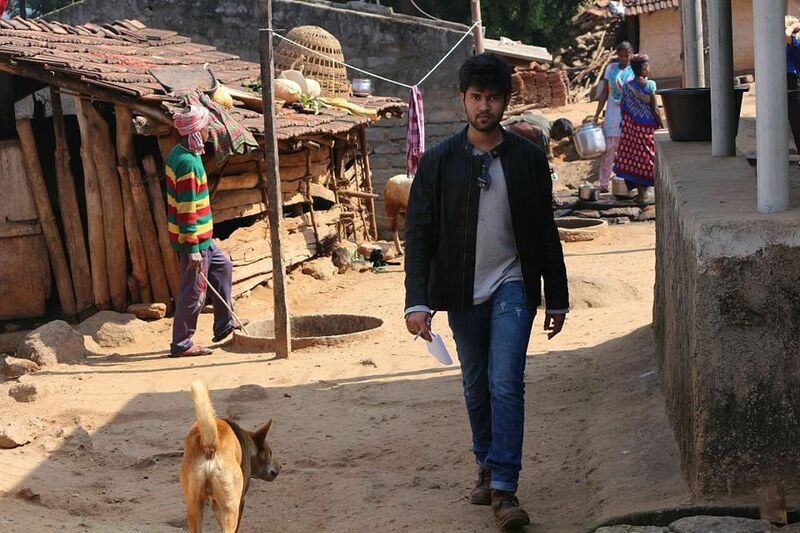 We were unable to get in touch with Atul Johri.